I believe that not only people but also countries have stories to tell. I guess Mr. Mehmet Göçmen, the CEO of Sabancı Holding, one of the largest and most powerful companies in Turkey, would agree with me. He recently said Turkey has to “write a new story.” One could ask: What about the old story? Why does Turkey all of a sudden need a new one? We understand countries through their stories; we picture their people and their lives through them. The stories of countries tell us the truth, and that is why they are different than commercials produced by official tourism offices in which you never run into anything but smiling faces, happy people and pleasing delicacies. The reality, of course, is usually different. You cannot see it in an open-buffet restaurant at a five-star hotel, smell it while you are sunning with your friends on the beach or touch it when you visit the ruins of a 2,000-year-old city. You cannot hear about it when you order your meal or exchange a couple of words with the bus driver while paying for your ticket. The reality contradicts the smiling faces, happy people and pleasing delicacies, and it does not reveal itself in the magnificent antique amphitheater. The real stories about countries are told by their people. And if you are a good listener, their streets and squares, the faces you encounter, and who knows, maybe even some newspaper columns, can tell you authentic stories about mysterious countries. The reality about countries is found in their people, and there are countless stories being told, which means you should be patient enough to listen to each of them, as this is the only way to understand. Here I will tell you two stories. One of them is about a place that used to inspire the dreams and desires of not only its own people but also those of others. The other, however, is the absolute opposite. Whereas the first story creates an image of admiration, the other generates repulsiveness. Interestingly, both are the same place, or at least they bear the same name. As the old saying goes, you never step into the same river twice. The name of the river may be the same, yet it is not the same. An oblivious person may believe the river is the same, and I guess in the case of a river, we cannot blame the superficiality of this person’s observation. The changes are so marginal and unimportant, the alterations so insignificant and imperceptible that the river indeed seems to be the same. One may even find it strange and redundant to philosophize about whether the changes to the river make it a different river, and they may be right. However, when it is about a country in two different timeframes in which the alterations are impossible to miss, since they are so massively comprehensive that we cannot turn a blind eye if we are being honest with ourselves, the changes cannot just drop beneath our radar. They are so bothersome that even if our mind wants to ignore them, our heart will not allow it. The contrast between admiration and repulsiveness is simply too great. And I guess Mr. Göçmen and thousands of other people from the Turkish business sector feel it. They do not like this obvious contrast. They need a new story. 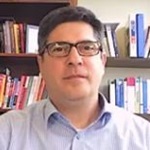 The new story Mr. Göçmen is talking about is related to Turkey’s recent image in the world. Turkey has changed beyond any doubt. Once there was a democratizing and Europeanizing Turkey: a reliable NATO partner, an EU candidate, a secular and democratic constitutional liberal model based on a pluralist society, a growing liberal democracy that was promising minority policies and increasing accountability and transparency. It was considered an island of stability in the intersection between the Middle East and Europe. This island of stability corresponded to the world’s perceptions of it. Now things are different. It is about the subjective perception of people who now picture Turkey more and more as a country run by a tyrannical and unpredictable regime that systematically violates the rights of its citizens and even those visiting Turkey or doing business within its borders. Those rights that are systematically being violated are not only basic citizen rights, such as freedom of expression an minority rights, but also one of the most essential rights that is vital for all business activities in any market economy: property rights. The right to property has been persistently under attack by the Erdoğan regime under anti-terror laws and de-facto practices. 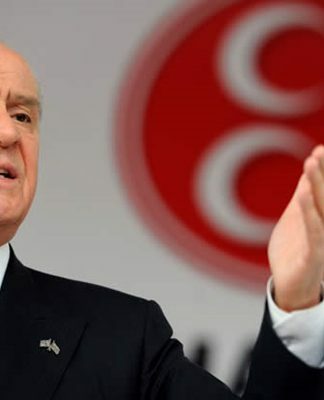 The first victim was Koza Ipek Holding, which was seized by the Erdoğan regime in 2015; the entire management of 22 companies, including a media group with two TV channels and two daily newspapers, was given to a pro-government trustee board. Turkey seized assets worth at least $11 billion from nearly 1,000 businesses as part of a government crackdown in the year after the failed coup of July 15, 2016. A US federal court verdict against former deputy CEO Mehmet Hakan Atilla of Turkish state-owned Halkbank concluded that the bank violated US sanctions on Iran in whitewashing Iranian money to finance the controversial nuclear program of the Islamic Republic, which might result in a massive fine for Halkbank by the US Treasury. If the Erdoğan regime refuses to pay, Turkey may face destructive sanctions that would affect the already fragile Turkish economy. Meanwhile, Turkey is freezing new government investment projects in order to rein in spending and stem double-digit inflation after a 15-year construction boom fueled by debt. Today’s Turkey has become one of the most unpredictable countries in the world, especially for its Western allies. Turkey is no longer a reliable partner for the US or NATO. This Turkey’s chance to one day join the EU is equal to zero, and Turkish decision makers do not show any serious interest in changing this. Instead, the Erdoğan regime blames the West, particularly the United States and Germany, for almost all of Turkey’s increasing problems, and the authoritarian suppression is justified by the need to “protect Turkey from perceived internal enemies.” Erdoğan and his powerful allies – particularly the pro-Russian and pro-Eurasianist deep state and his ultranationalist military buddies – are trying to sell the bizarre idea that the military coup attempt of July 2016 in Turkey was instigated by the US. They use this pathological discourse to strengthen the anti-American/anti-Western orientation in Turkey’s foreign and security policies and increasingly replace it with a Eurasianist foreign and security concept. The most recent occurrence is the Turkish policy on Venezuela. Erdoğan and his regime back Venezuelan President Nicolás Maduro. 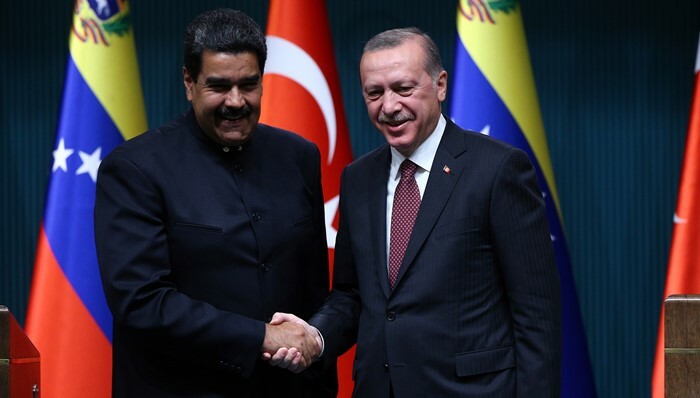 Like Ankara’s new partners Russia and Iran, Turkey also has significant economic ties to Venezuela. Ankara imported gold worth in excess of $900 million from Venezuela in 2018, and Turkey now ranks among the largest importers of Venezuelan gold. While the political gamble of Erdoğan and his Eurasianist nationalist allies in both the domestic politics and the foreign policy of the country, especially in Syria, is going on, the anemic Turkish economy increasingly suffers. 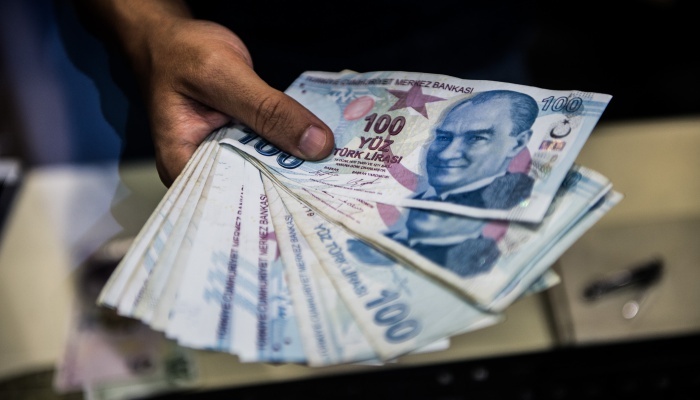 The Turkish currency, the lira, is facing its biggest annual fall since 2008 and is nearing new record lows, as foreign investment continues to rapidly leave the country. Turkey has experienced a larger-than-expected rise in inflation in recent years, with prices rising 25.2 percent year-on-year, marking the highest inflation rate in 15 years. Economic experts think that Turkey is experiencing a brutally hard landing if not an unprecedented crash. 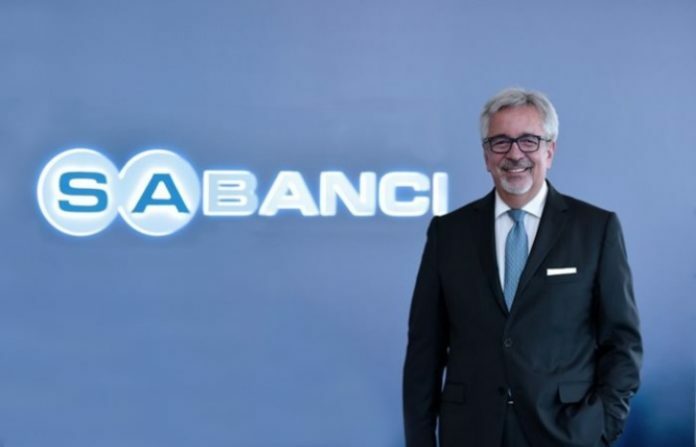 The number of high-net-worth Turkish individuals looking for a second passport through investment has increased 100 percent over the last three years. About 500,000 people, most of whom have a university degree or higher, have left Turkey since 2015. People who have money or a valuable diploma do not see a future in Turkey. This is a scary story, a story that has to be rewritten since it alarms businesspeople like Mr. Göçmen. We identify countries with their stories. The Turkey of today is a disqualified ex-democracy, a place where people’s property, capital, individual rights and freedoms, and even lives are not granted. Turkey is now a country that people escape from, a country that jails all critics of the government and opposition, an unsafe place without a constitution and rule of law, and an open-air prison for thousands of regime opponents who are classified as enemies of the state and are deliberately isolated from society. This image is a distinct contrast with the democratizing and Europeanizing Turkey of the early 2000s. The secular and democratic model of Turkey based on a pluralist society, growing liberal democracy, promising minority policies and increasing accountability and transparency has entirely disappeared. As mentioned, we identify countries with their stories; we picture their people and their lives. It is hard to write a new story for Turkey, and it cannot happen unless people do something to change the reality and the history. Good story but very sad that Turkey has reached this utterly miserable state. There will be new stories for Turkey but they will focus on the negative and, eventually, there will be so few people left to record any history or write any stories.